There have been much talk about the new multi-console from Hyperkin. 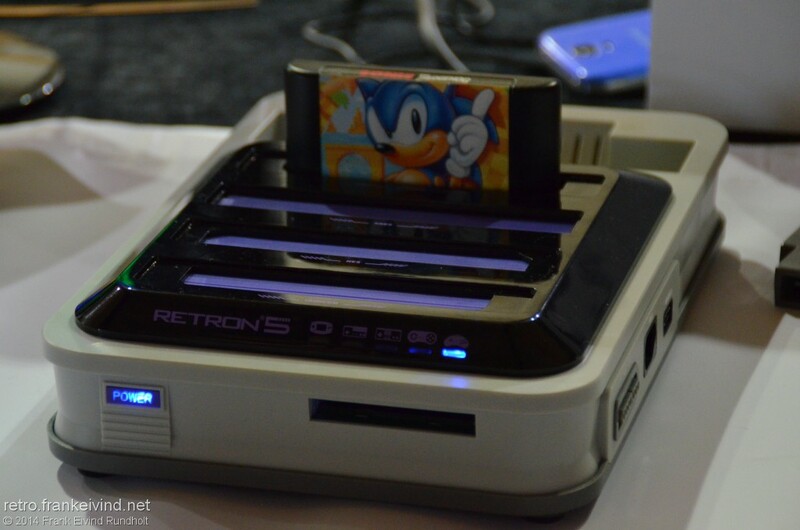 But after much delay, the Retron 5 will be released in USA early June. 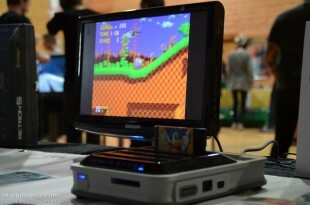 I had a chance to test the console at retro gaming expo in Sandefjord, Norway this weekend. This small preview is based only on 10-15 minuttes gaming I had with the console. I tried three different games: Sonic the Hedgehog on Sega Mega Drive (Genesis), Mario Kart on SNES and F-Zero on Gameboy Advance. I have to say that the games look great on the HD screen. The graphics looks very crisp. You can apply different filters to screen. I saw someone had change the filters, but on the games I played, I prefered no-filter. It’s creat to have this options since some games will benefit from filter. 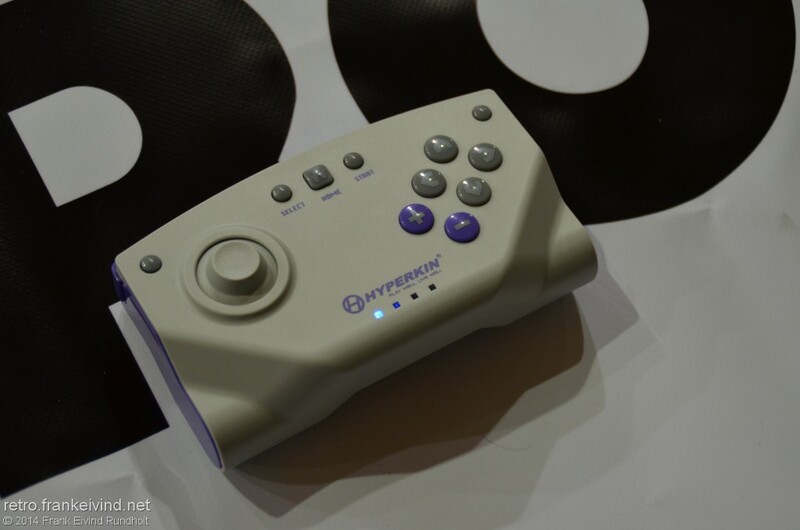 The controller had the right size, but I would prefered more rounded egdes, like the SNES-controller. 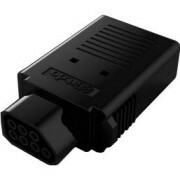 Luckily, you can use them too on the console, and the NES and Mega Drive controllers. The representative I talked to said that the Retron 5 worked better with extensioncords for the controllers than the originals consoles. From what I experienced, there was no lag between the controller and the screen. Which is good. Personaly, I would have prefered a normal D-pad, like on the NES, over the one used in the controller. It would have been more precise. 10 to 15 minutes is not much to base a preview of, but I have to say that the Retron 5 do impress me. 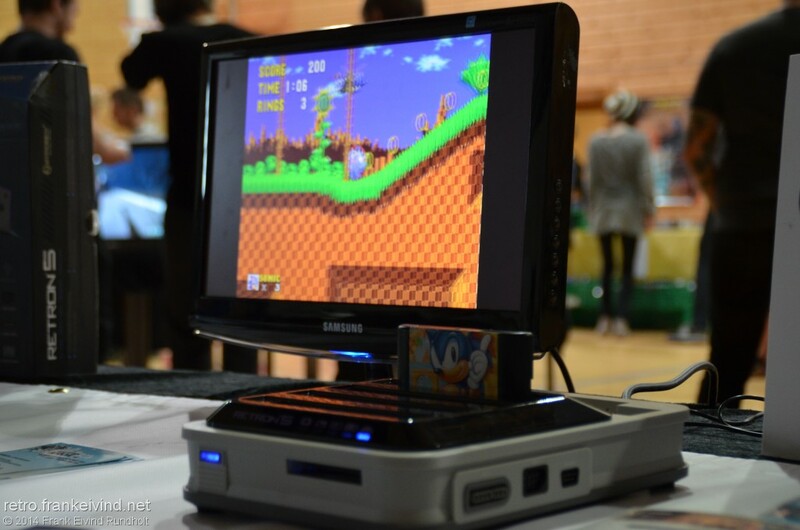 For those of you who does not know, the Retron 5 support NES, SNES, Super Famicom, Genesis, Mega Drive, Famicom, Game Boy, Game Boy Color, Gameboy Advance and with an adapter, Sega Master System. I’ve tested games from three of the systems, and it played very well. People have waited very long for the Retron 5, but it should be out in the US on June 6. Europe have to wait until the fall. I have wanted the Retron 5 for a while, but after testing it myself, I want it even more! 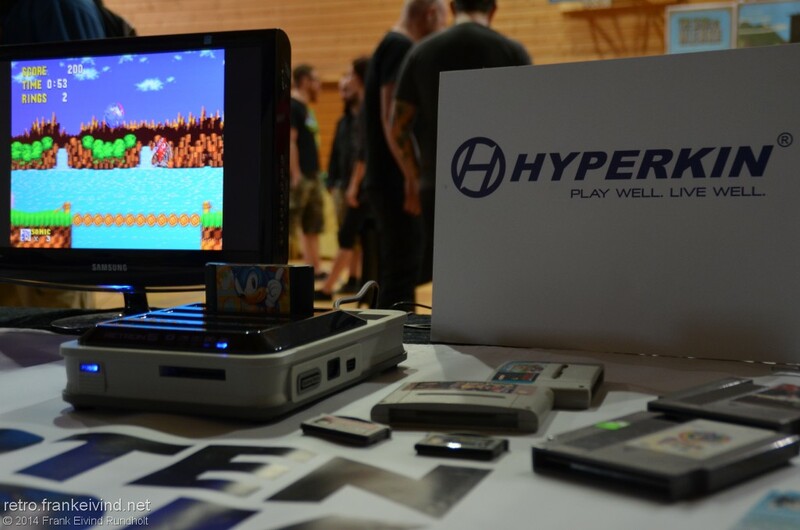 This entry was posted in console, Hyperkin, preview, RetroN 5 and tagged console, Hyperkin, preview, retro, RetroN 5. Bookmark the permalink.